Create a custom-tailored moving package, so you get the moving services that you need. Submit basic info on your move and get free moving estimates back in just minutes! We only work with licensed, insured movers, so you get the best services available. If you’re moving across the Portland area, from Vancouver to Gresham, Hillsboro, Beaverton and in between, the cheapest option is one of our local moving companies. 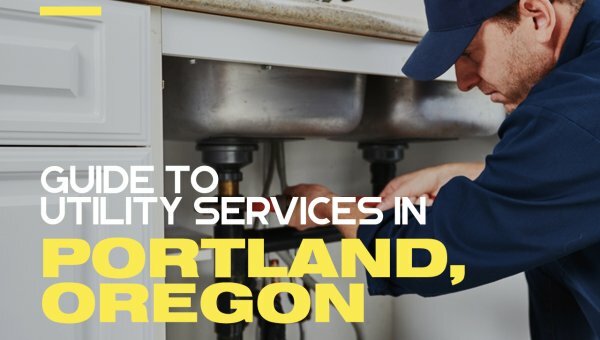 Relocating from Portland to another state is complicated, but hiring a licensed interstate moving service simplifies the process. 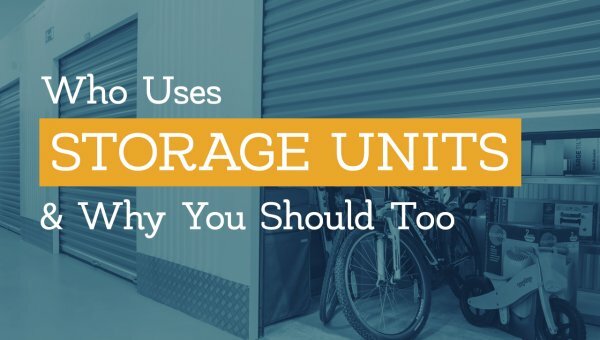 If you’re relocating or downsizing, you may need local storage space. A moving and storage company may offer the most affordable rates! Save time, and let your moving service do the hard work by adding packing and unpacking to your quote; just ask your local moving company for rates. 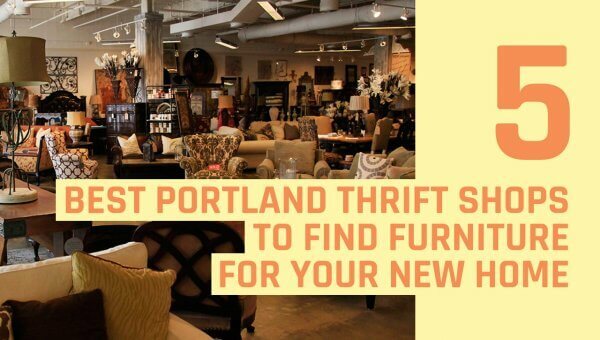 Whether you’re moving to a new house, apartment, condo or loft, if you’re moving into a new home let us help you find the best and cheapest Portland movers. Relocating a Portland area business with office or manufacturing equipment requires professional packing, heavy lifting, and storage services. Find a commercial mover who can do it all! Cheap Movers Portland is your one-stop resource for the cheapest moving services in Portland. We make the search for a quality moving company easy and fast. Take advantage of our vetting process – we find quality movers, so you can feel confident you’re being referred to the most affordable, top moving services in the Portland-Vancouver area. With our free quote system, you can select exactly the services you need, from full-service packing and moving, to basic daily and hourly rates. 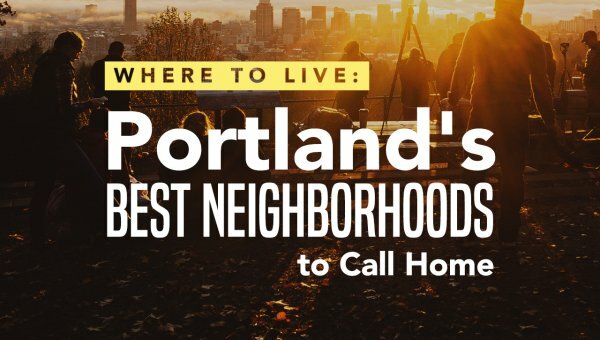 If you’re moving locally in Portland, you can decide whether you need a lot of help or a little, and get quotes from movers ready to work with you. We’ll help you move with the best professional movers, in the most affordable way. A pro mover can save you substantial time, while also saving your back from strain. Training is essential for professional movers – they know how to pack and wrap delicate items, and they’ll use protective padding on floors, hallways and stairs to avoid damage. They use furniture and appliance dollies that are designed to move heavy items safely, even up and down stairs. Hire a professional mover for furniture and appliance delivery, or crating pianos and antiques. When a moving company is licensed and insured, you can be confident they’re meeting government and industry standards with their equipment and personnel. Moving companies who are free of consumer disputes are in the top tier, providing quality service. We confirm that they’re carrying the proper insurance, and are licensed for interstate or intrastate moving. Your belongings are protected every step of the way. Moving is complicated, time-consuming, and often, expensive. Cheap Movers Portland makes the process cheaper and easier by putting you in touch with the most affordable and professional movers in Portland. Try our online quote system to get the process started – we’ll put you in touch with the best moving company for you. 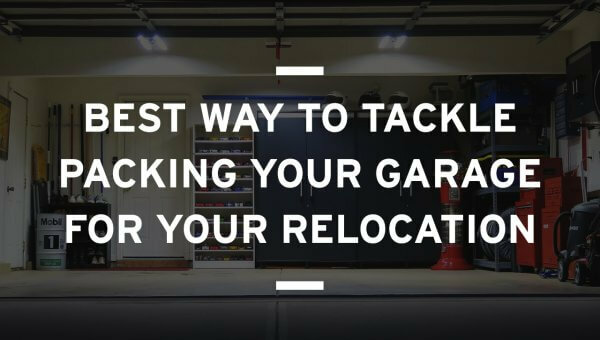 Over the years we have helped thousands of customers navigate the moving process, by helping pair them with reputable, local movers who can get the job done. You provide us basic information about your move, and we provide quotes from moving companies who have been vetted for licensing and insurance to protect your move. No matter how big or small your haul might be, our dedicated team of movers will be more than happy to help you through the moving process. Our moving partners do more than just pack up your things and put them on a truck. The moving companies we work with are some of the best and most experienced. They provide top-of-the-line customer service in everything, from your first over-the-phone quote to helping you arrange the furniture in your new home. Our movers pride themselves on putting courtesy above all else, treating every customer, and their goods, with the respect they deserve. Whether you need a piano moved or an entire office relocated, you can expect fast service with a smile. Our movers are based in Portland, OR, but we offer local moving services within a 50-mile radius of the city. From Beaverton to Gresham, we’re pleased to offer you our residential and commercial moving. If you are moving cross-country, our moving companies are licensed to service long distance moves as well. We love being able to accommodate you no matter where you’re moving, and we want to ensure that your move is the best move possible. At Cheap Movers Portland, we believe that protecting our customers is important, which is why we only work with licensed and insured movers. Our network of moving companies is ODOT certified for intrastate moves and FMCSA certified for interstate moves. This licensing also means these movers carry the appropriate insurance policies to transport household goods. These all-around professionals treat every item that they move with the utmost care and attention. When you move with Cheap Movers Portland, you can trust your move is in good hands. Forget about being gouged by unreasonable rates by other moving companies. When you book a move through Cheap Movers Portland, you can either call to speak directly with one of our qualified moving partners, or submit your information to receive free, no obligation quotes from multiple movers. The ability to easily comparison shop saves both time and money. The moving specialists we work with will walk you through the estimate process, providing you with an accurate over-the-phone quote. If you are moving out of state, you have the right to an even more precise in-home estimate. We believe our movers offer fair, competitive pricing on all their moving services. Local moves are charged based on an hourly rate while our interstate moves are determined by the weight of your total shipment. Transparency is the name of the game when it comes to honesty, and our pricing reflects that. Thank you for taking the time to read about our company and all the great services we provide. If you or anyone you know is planning on moving soon, we would be absolutely thrilled to provide our services. We know that moving can be a stressful, time-consuming experience, which is why we want to be there to help in any possible way we can. Whether you have two boxes or a full grand piano, our movers will be more than happy to help you move them. Our goal is to make this a completely stress-free move for you. If you are interested in our services, please get in touch with us today! It will be our privilege to help you in this exciting new chapter of your life. Nestled under the looming Mount Hood, the metropolis of Portland is brimming with activity and overflowing with people. This rapidly growing metropolitan area is now home to nearly 2.3 million people. Looking around, there are plenty of reasons to love living here. Living up to its nickname as the “City of Roses”, Portland offers lots of beautiful greenery and scenery. For the outdoor enthusiast, there are many beautiful outdoor parks within the city, plus lots of mountain hiking trails and gorgeous coastal areas just a short drive away. This friendly, upbeat city is also full of great shopping, mouth-watering restaurants, microbreweries, craft-brew coffeehouses, farmer’s markets, and boasts thriving arts scene. But, the best thing about Portland is its residents. If you are moving to this thriving city for the first time, you’re in for a real treat! 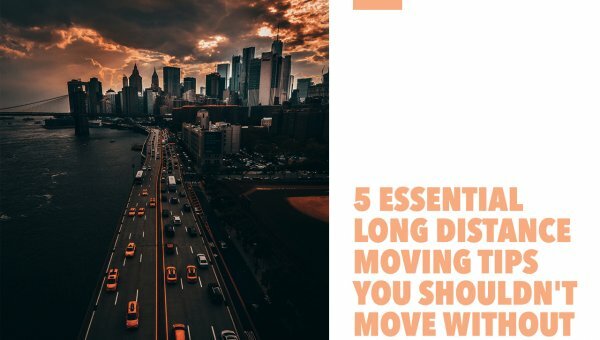 Whether you’re moving to Portland from another state or just relocating within town, uprooting your whole life is tricky and sticky business. 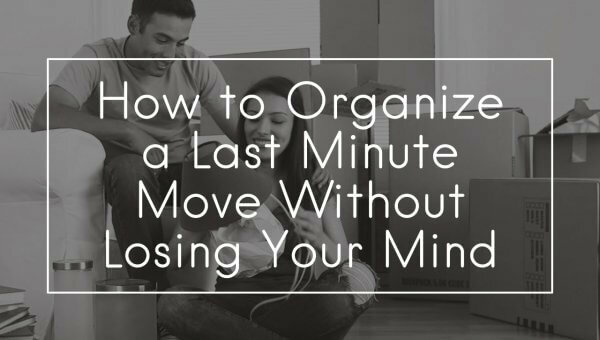 Aside from the logistics of packing up your entire life’s contents, there are so many other moving-related issues to contend with, like finding new schools for your kids, searching for that perfect house, or starting a new job. Instead of stressing over getting your items from Point A to Point B, you can hire professionals to do all the hard work for you. A reputable moving company has the right tools and training to move even the bulkiest or most delicate of furniture, appliances, and other household items. By entrusting a professional mover with your next move, you can save valuable time and prevent injury to yourself and your belongings. One of the most important credentials to look for when hiring a mover is proper licensing. Many companies that purport to be professional movers are in fact not licensed or insured, and simply have no business handling your possessions. In Oregon, local movers are regulated by the Oregon Department of Transportation, while long distance movers are governed by the U.S. Department of Transportation. You want to make sure that any company you hire has the appropriate state or federal license for the protection of your goods. The state and federal governments require movers to satisfy certain insurance requirements, which ultimately protects the consumer. 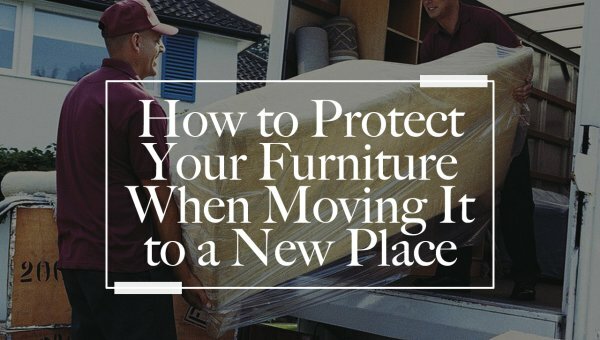 Don’t be afraid to ask your moving company for proof of their licensing and insurance before handing over your belongings. Our team is here to help you find quality moving services for local, long distance, commercial, and residential moves. That’s why we provide you with free, no obligation quotes from proven, trusted movers. With Portland Movers, there’s no guessing about whether a company is legitimate. We only pair you with properly licensed and insured movers that we know will take care of you and your belongings. Our moving partners will take care of the entire moving process from start to finish. We look forward to serving your moving needs, so start today by requesting a FREE quote! When you submit your information, you will start receiving quotes from Portland Oregon movers within minutes.